A truly effective program evolves to meet changing classroom needs. 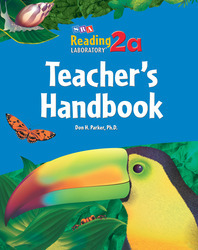 With Reading Labs 2a, 2b, 2c, students build crucial skills through reading selections in a wide range of topic areas. Your students will build strong reading and comprehension skills.